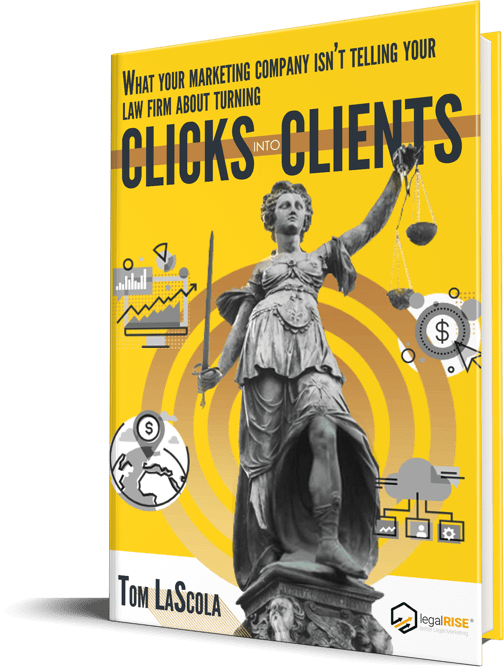 What if I were to tell you that you can do one thing for your law firm this year that could easily triple the number of cases you take in? What if I were to tell you that this method of marketing your business is in fact absolutely free, requiring nothing but a bit of effort on your part? What if I told you I could then turn around and make it easier for you to make it happen? Would you do it then? Well. I’m telling you. Because if you want to ensure your law firm’s success this year and beyond, you’ll keep Google reviews right at the forefront of your mind this year. Here’s why. Reviews are the key to getting to the top of Google Local search results. Google Local results appear just under the paid search results. Savvy searchers skip those paid search results and go to the local results instead. Local is the new organic top spot, especially for geobound businesses like your law firm. If you’re like most of my clients you’re only taking cases from a select city or group of cities, and you don’t really care about appearing anywhere else. Google uses a limited number of metrics to determine which business reaches the “top spot.” And it only displays three of them on the Search Engine Results front page. If you’re one of forty bankruptcy lawyers in your town you’re going to want to give yourself every edge you can. Manual efforts like profile completion and directory citations are only going to give you so far. They account for about 70% of your placement. The other 30% comes from the number of high quality 4 and 5-star Google reviews your business has earned. The more reviews, the higher the ranking, the better your position will be. Your goal should be to get way more reviews than any competitor. If your competitor has 20 you want 50, if your competitor has 50 you want 100. And you want to keep them coming at a good, regular clip too, a fresh stream of profile content that continues to push your ranking up in a natural way Google will reward. Half of all adults read reviews before they make any decision about who they’re going to trust with any purchase. Since there tends to be a fair amount of fear involved in hiring a lawyer (how much will I end up paying this guy?) you can expect the scrutiny to be even greater. If you don’t have a lot of reviews to choose from your potential clients just aren’t going to be sure whether they can trust what they see. 5 reviews could be you, your best college buddy, your Aunt Matilda and two actual clients. 45 reviews probably represent a steady stream of satisfied clients. Think about it, who would you call? The firm with 5 reviews, or the firm with 45? 70% of customers will leave a review if asked. You don’t need to get any fancier than that. 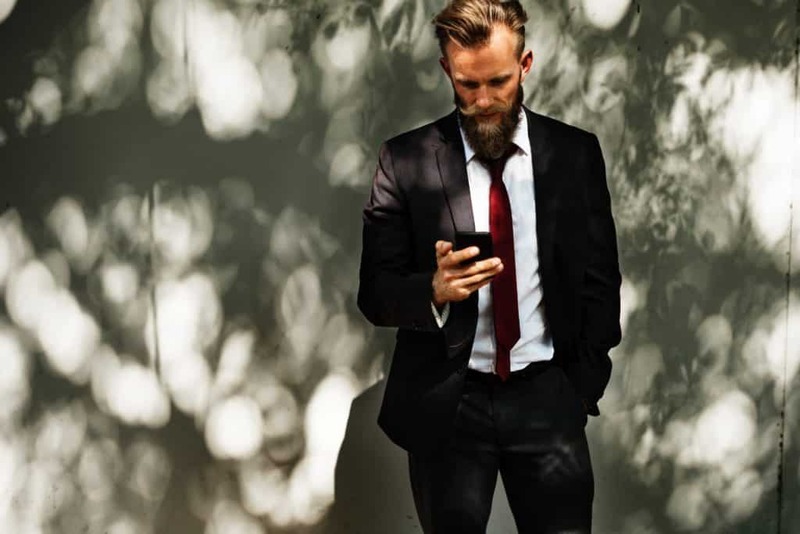 Just a quick, “If you’re happy with the outcome of your case, do you mind shooting me a review online?” You’ll boost your reviews that way and do so with effortless ease. There are things I can do to make it even easier, mostly by giving customers the power to get it done right from your website. I can also turn reviews to your advantage right on your website. What I can’t do is be there to ask. That’s something only you can do. And now you’ve got a great business case for why you should.